Your digital sign is as good as the content you display on the sign. This means you need vibrant, captivating, and professional content. By displaying great digital content, your clients/customers will be really impressed. Plus, you can create, modify, test, and upload as much and as frequent as you wish. 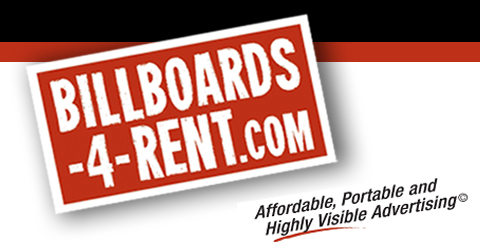 Billboards-4-Rent offers this service A’la Carte and we charge by the hour. You don’t have to purchase or rent a sign from us, but we’ll gladly create digital content, animation, and static images that you need. Our designer is the best in the industry and knows exactly how to create the best content that best fits any digital signage. No matter how large or how small the sign. Contact us today at (702)835-2034.